Have you seen this? You can order a Free Wildflower Bookmark, while supplies last. 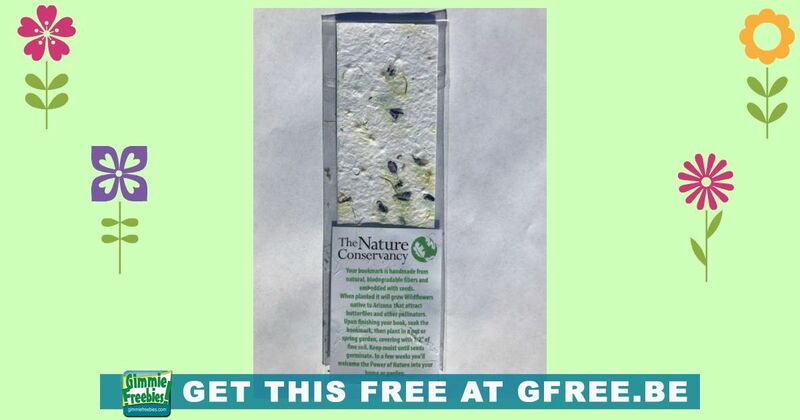 This FREE bookmark is biodegradable and will grow wildflowers when planted! The Nature Conservancy is offering this free bookmark. Get yours today!